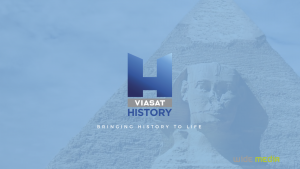 VIASAT HISTORY brings history to life with captivating documentaries that take a fresh, modern look into history. 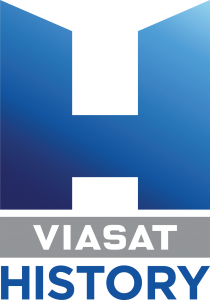 We take our viewers on a powerful journey through time with intelligent, well-researched programmes that entertain and challenge their minds. The Focus is on European history, revealing the secrets of the past and how it defines us today.